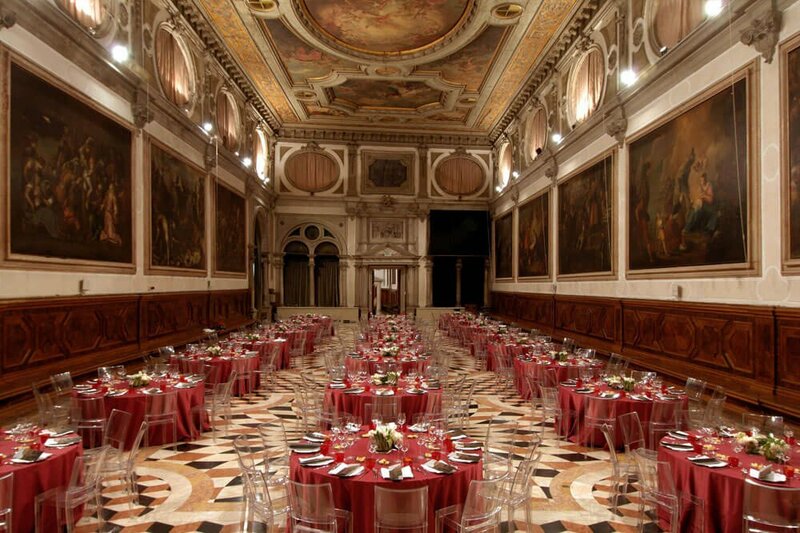 Gala evenings in Venice organized in a prestigious museum, located in the historical centre of Venice, the ideal place to host an exclusive event. 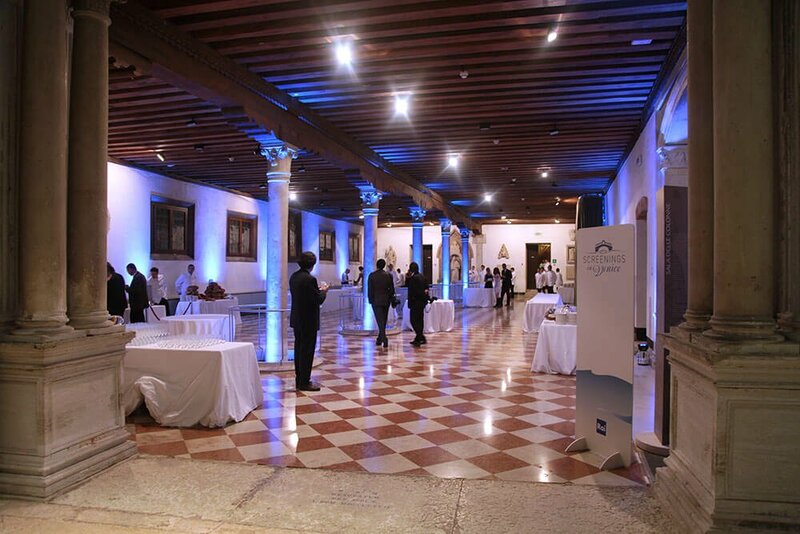 The main hall can host up to 300 people, an absolute rarity in Venice. 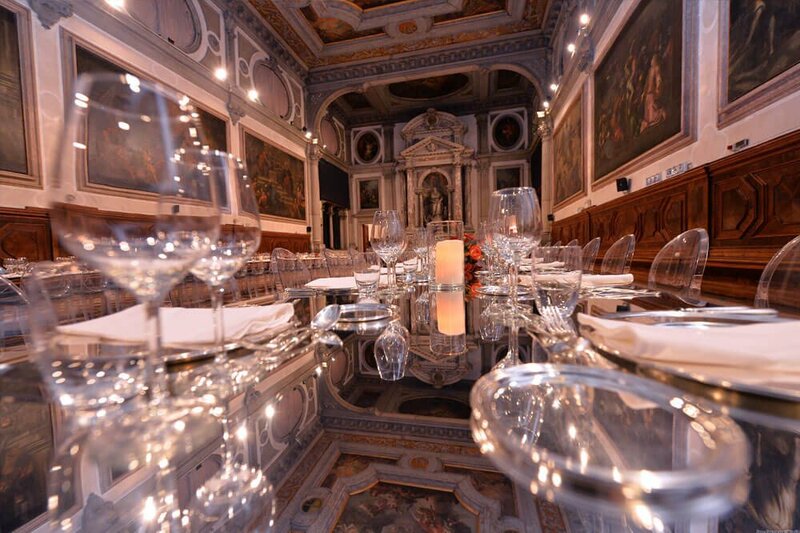 The event can be spread over different spaces, with welcome cocktails offered in the Hall of Columns, a sober but elegant room on the ground floor, then a meal served on the piano nobile in the San Giovanni Room, with its grand theatrical effect. 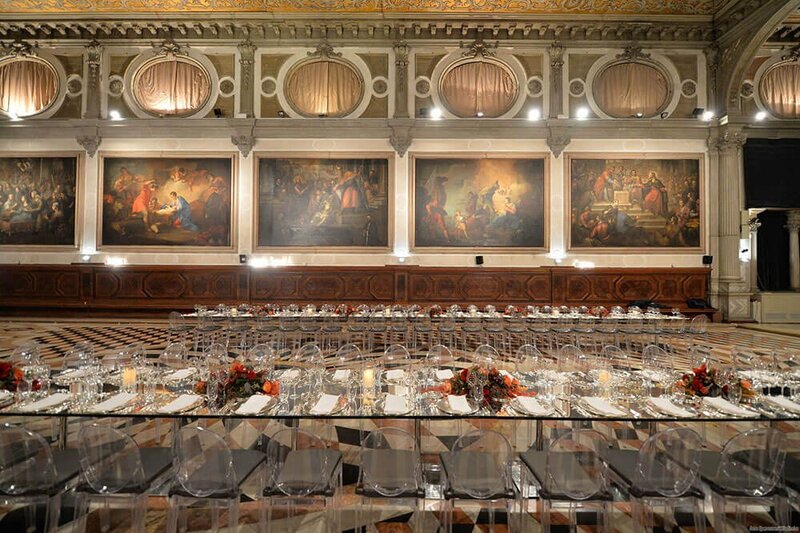 The buildings are also suited to organising the evening in different ways, for example holding a concert on the piano nobile and serving a sit-down meal on the ground floor. 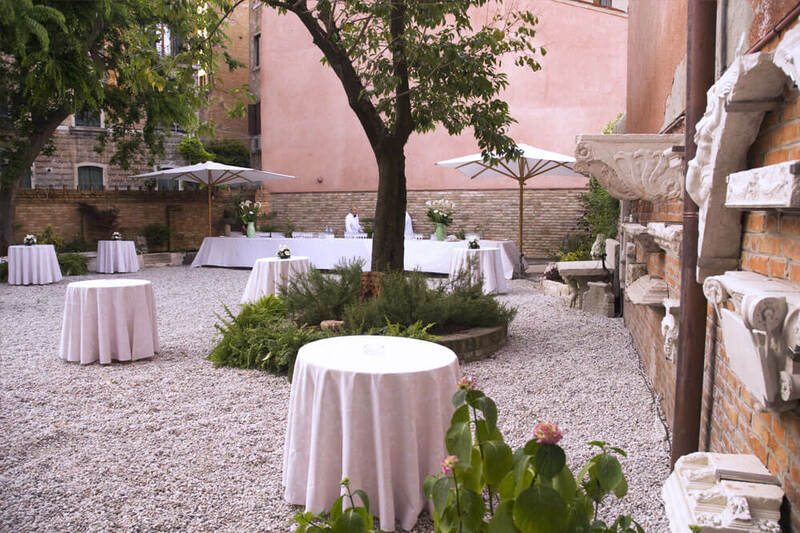 The garden may also be taken into consideration during summer for an aperitif. Our organisation works with various accredited catering companies. 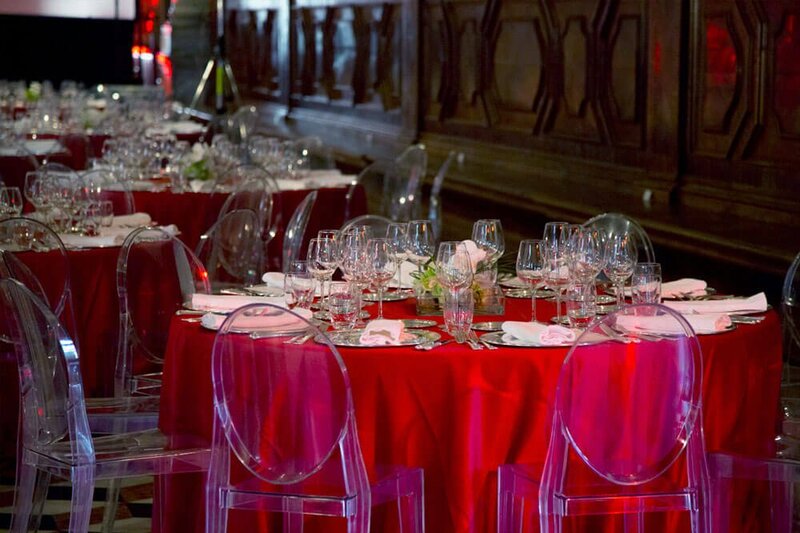 Every event held is exclusive and made to measure to meet the specific needs of the client, interpreting their real essence. PHOTO: Wladimiro Soperanzoni (Top page, 1, 2, 4). Jelena Ivanisevic (6).